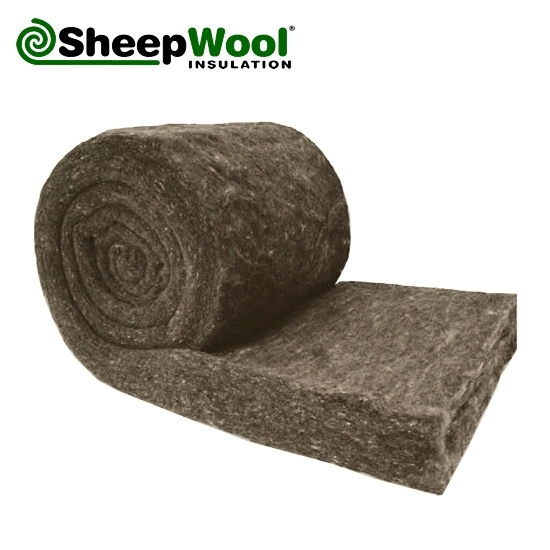 Sheep Wool Insulation Comfort is a range of grey coloured sheep's wool insulation rolls offering high thermal and acoustic. 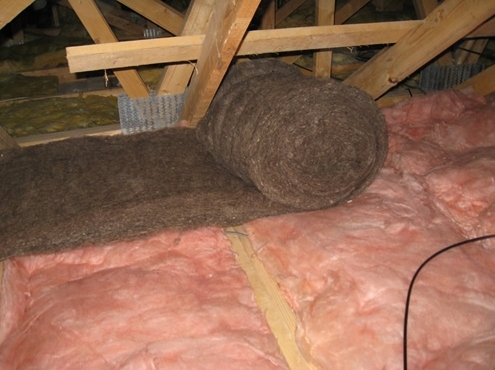 Comfort rolls are suitable for use in floor and ceiling level applications and are available in a variety of convenient dimensions. 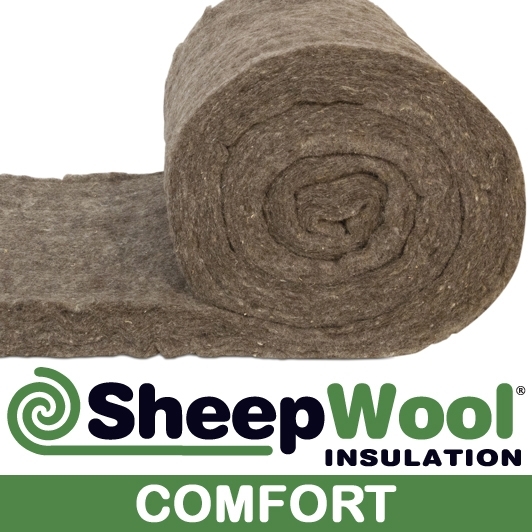 Ionic Protect sustains and protects sheepwool insulation, acting as a natural moth repellent and prevents the fibres from being eaten. 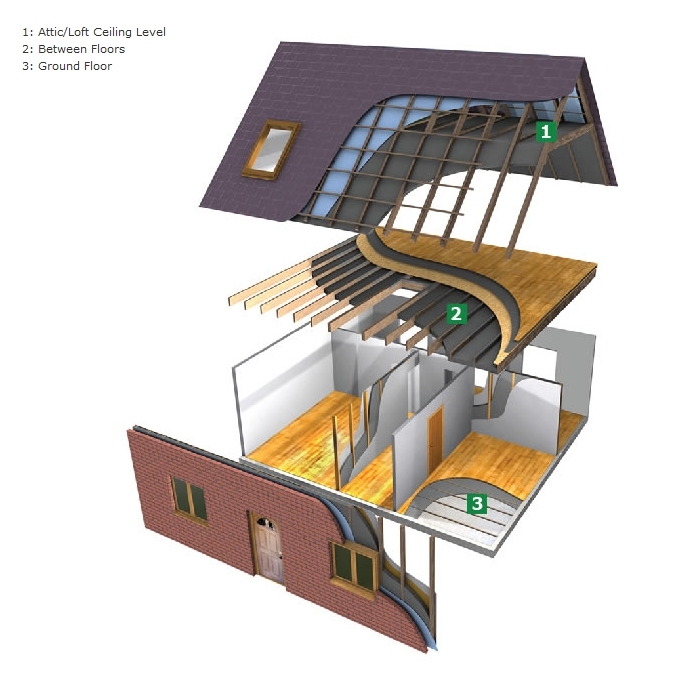 The performance of Ionic Protect has been checked and confirmed by an independent laboratory (CUAP test).